Bekins Transfer and Storage is the highest rated, full service moving company operating in the Greater Philadelphia area, with an A+ rating from the Better Business Bureau. Since 1891, Bekins Van Lines has been one of the most highly respected moving and storage companies for both residential and business needs. And as a Bekins Van Lines agent, Bekins Transfer and Storage is proud to carry on the tradition of offering high efficiency, full-service moving that focuses on the needs, cares, and concerns of our customers. That’s why all of our packers and movers are specially trained to handle your important, fragile, sentimental, big, and bulky belongings. Ensuring that your household or office goods arrive safely and on time so you can resume life and business as quickly as possible. With over 350 affiliate agencies throughout the country, we’re able to provide a seamless moving service for you and your family. 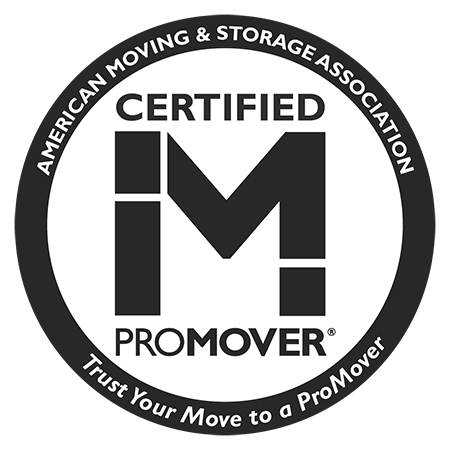 Every move has a dedicated move manager to assist you with your questions along the way. From the moment you pickup the phone, until the last box is in your new home, we’ll be there along the way. Locally owned and operated, Bekins Transfer and Storage is located in Pottstown but services the entire Greater Philadelphia area. Whether you’re moving down the street, across the state, coast to coast or internationally, you can trust Bekins Transfer and Storage to handle all of your moving needs. At Bekins Transfer and Storage, we know when it comes to moving that our customers can have their hands full with quite a bit. That’s why its our goal to make working with Bekins as stress-free as possible. We are committed to providing you with regular updates through a series of up to 8 phone calls throughout the move process– leading up to, during, and following your move– so that you, our customer, can rest assured knowing that we are in control of your move. 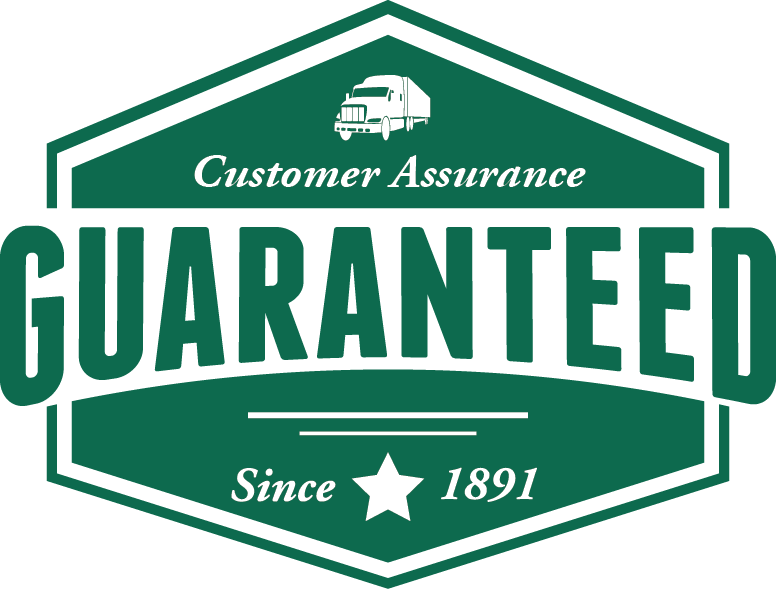 It’s our guarantee to you!